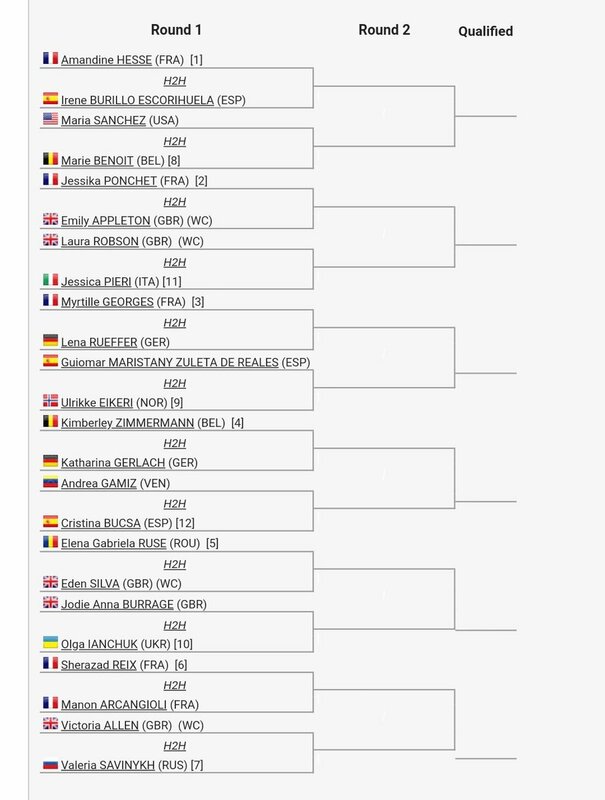 Shrewsbury ITF 60k, 11-16th February 2019. Ladies event. Thread: Shrewsbury ITF 60k, 11-16th February 2019. Ladies event. If you live anywhere within a couple of hours drive of Shrewsbury it might be worth going along to watch British players in action. Entry is FREE for the first 3 days (Mon, Tue, Wed) which are Qualifying, R1 and R2 rounds and some doubles. Tickets for Thu-Sat £12 approx. I'm in Worcestershire tomorrow but if I can find somewhere to stay Mon night might go on up to Shrewsbury and watch Tuesday matches. 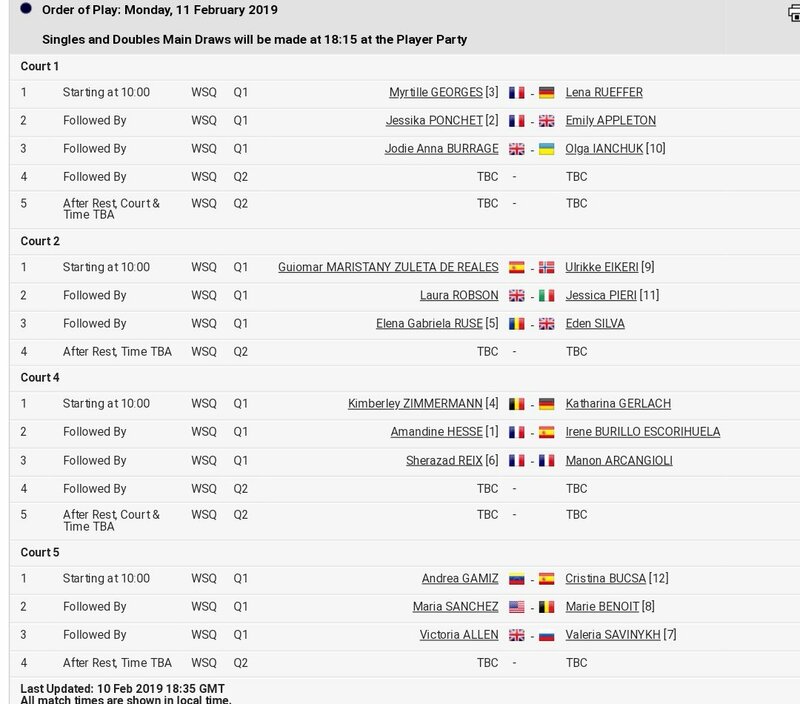 Re: Shrewsbury ITF 60k, 11-16th February 2019. Ladies event. Enjoyed myself so much in Bath that I've found a nice, not expensive, B&B near Shrewsbury and, after some family business tomorrow morning in Worcestershire, I'm off to watch tennis for 3 days! Hope you enjoy the tennis and the Brits play well, Sally. Have a lovely time Sally. Bath was amazing so seeing more GB girls play will be great. How right you are Sally! Enjoy. Keep us posted! If I'd found out earlier, than last week, I would have gone there. I would have been able to stay with my aunt and uncle, as they live just under 22 miles away from Shrewsbury.